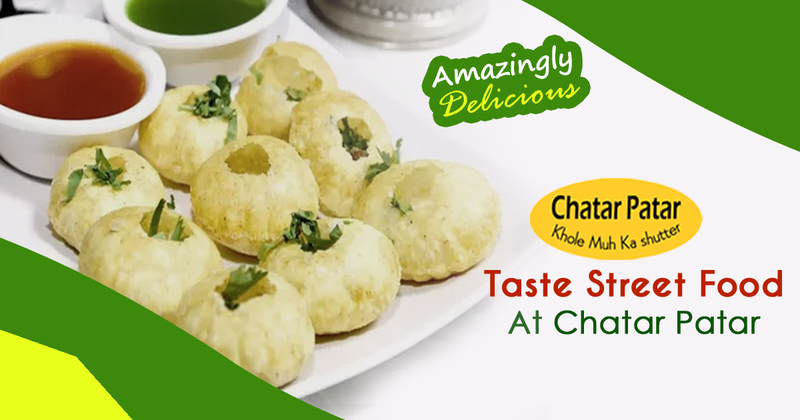 Recognised brand: The chaat franchise brand has started journey from Gujarat and as of now it already spread roots in different states. When working with Chatar Patar you can take advantage of brand recognition. Customer footfall will automatically increase with its name only. Transparent business: Legal agreements use to write terms and condition. There is hidden policies, as a franchisee you will enjoy transparency in operational activities. Complete support: A team of experts work effortlessly to provide support in various things such as location finding to staff recruitment and training. In addition, guidance will be provided in store set up and how to maintain daily routine activities. High ROI: Due to effective brand awareness footfall will be high enhance ROI can be achieved within few months. 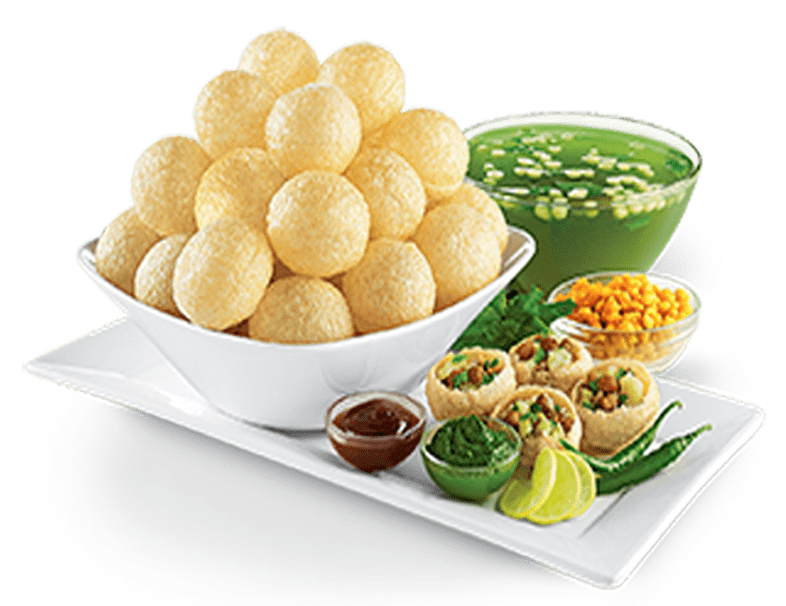 Technology:Systematic operating processes have been implemented, software is used for billing and introduction of advance technology will definitely help franchisees a lot.